One of the most popular scabbards based on historical documentation. 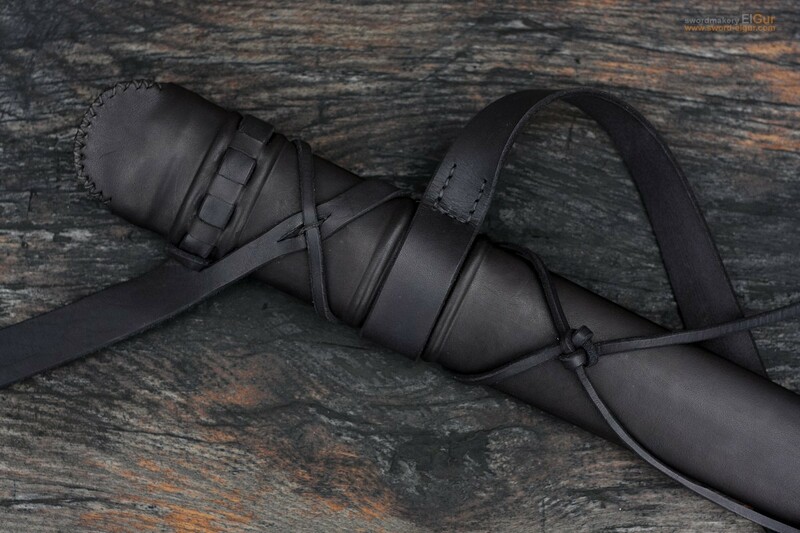 The scabbard is handmade by ancient technology. The base is light and solid alder wood. The core is hand carved. The entire core is reinforced by linen.